Life in the townships is very different to life as we know it: many of the kids eat just one meal a day and spend their free time playing in the streets with their friends. Education is extremely important to them. 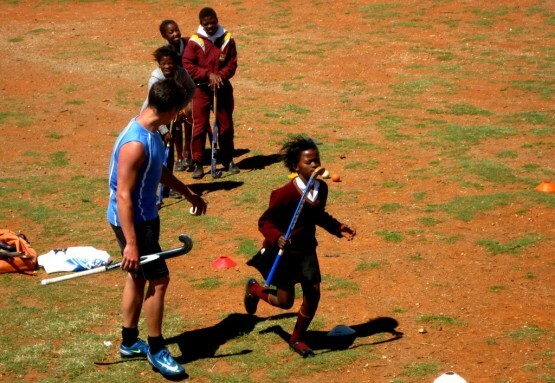 Unfortunately, sports are not taught in township schools as part of the curriculum, and so your role as a hockey coaching volunteer is vitally important. The programme runs from 5 – 12 weeks throughout the year in accordance with the school terms. 12 weeks is wholeheartedly encouraged for both you and the kids to get the most out of the programme. 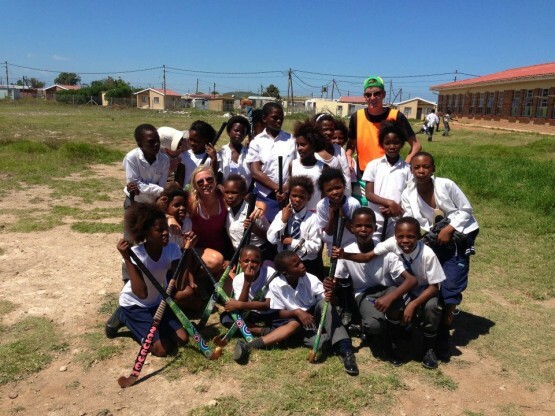 Oyster sends volunteers to coach hockey, football, tennis, swimming, netball, rugby and cricket in Port Elizabeth. The hockey coaching is just one part of the whole sports coaching programme. Hockey coaches will be living and working with all other coaches and childcare and teaching volunteers, and you can even coach a variety of sports whilst you are there. Just let us know which your favourite sports to coach are! Visit our website for more information about hockey coaching volunteering or contact Anne on [email protected] to find out more.